​No win-No fee and 100% compensation as standard in personal injury claims. 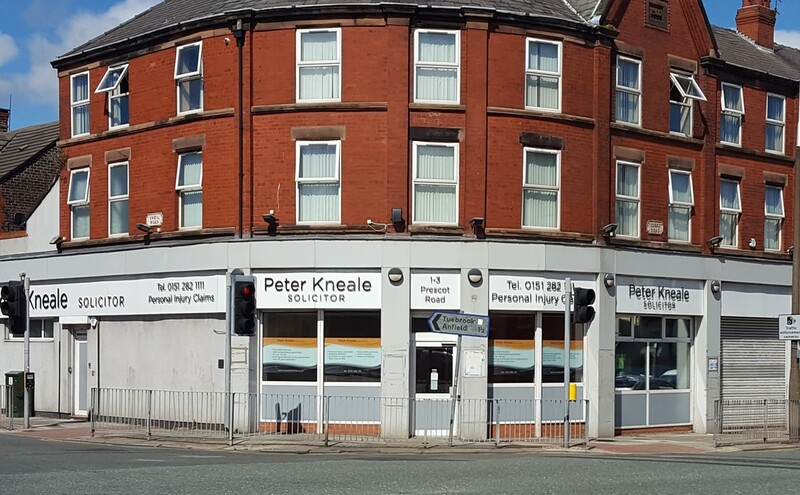 My name is Peter Kneale and I am the owner of Peter Kneale Solicitor Ltd.
Peter Kneale Solicitor is an independent no win-no fee personal injury solicitor in Liverpool . I have been a solicitor for over 25 years and I’ve spent most of that time dealing with personal injury claims. I have represented a huge number of claimants over the years originally starting with legal aid work and then moving on to working for members of a number of trade unions. I have dealt with claims that range from simple workplace accidents worth little more than £1000 to dealing with a very complex claim which settled for £1 million. But I appreciate that no matter how large or small, your claim is specific and important to you. In 2014 I set up my own practice. Every client’s case gets my personal attention. ​Because I work for myself, I’m available to speak to my clients at the time that is most convenient to them. I’m quite happy to deal with telephone calls and meet with clients in the early evening or at the weekend, at the time that best suits you. I am now also a Notary Public, having passed my exams in 2018. Full details of the services I can offer as a Notary can be seen on our website, Peter Kneale Notary Public. I am a member of the Association of Personal Injury Lawyers and I have a Diploma in Personal Injury Litigation. Phone me now on 0151 282 1111 to talk to me. ​100% of your compensation to you when you win. 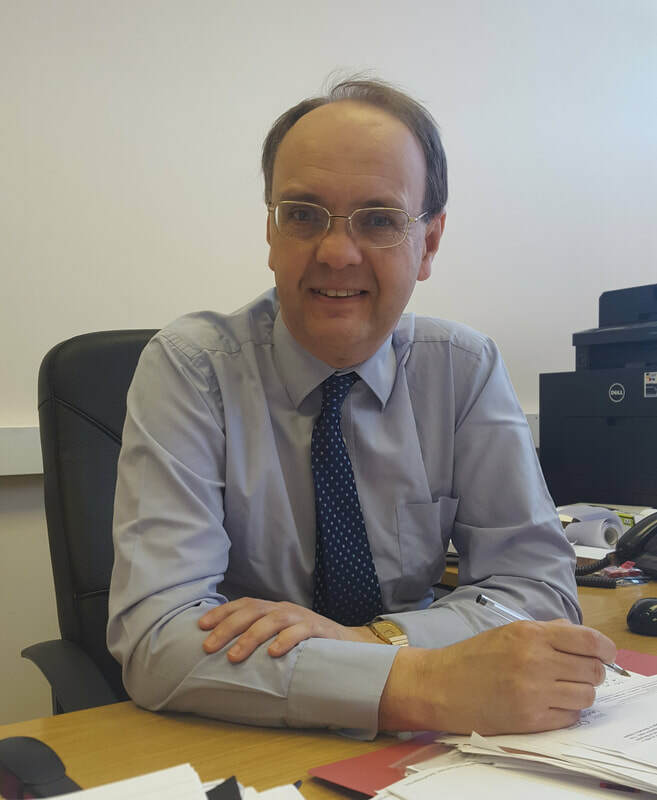 At Peter Kneale Solicitor we aim to treat you, the Client, as the most important person in your case, because you are. We keep in touch, with regular updates. We're always available to talk through issues and, with evening and Saturday appointments available, we try to make your experience of putting in a claim as uncomplicated as we can. We are based in Merseyside but we quite happily travel to see clients anywhere and everywhere across the North of England and North Wales. and you are guaranteed 100% of your compensation. We won't take a percentage of your damages as part of our fee because we believe the money you are awarded should go to you. We also handle criminal injury claims, wills, probate, Lasting Powers of Attorney and professional negligence claims. See the links for each area on our Home Page. see what past Clients have said.